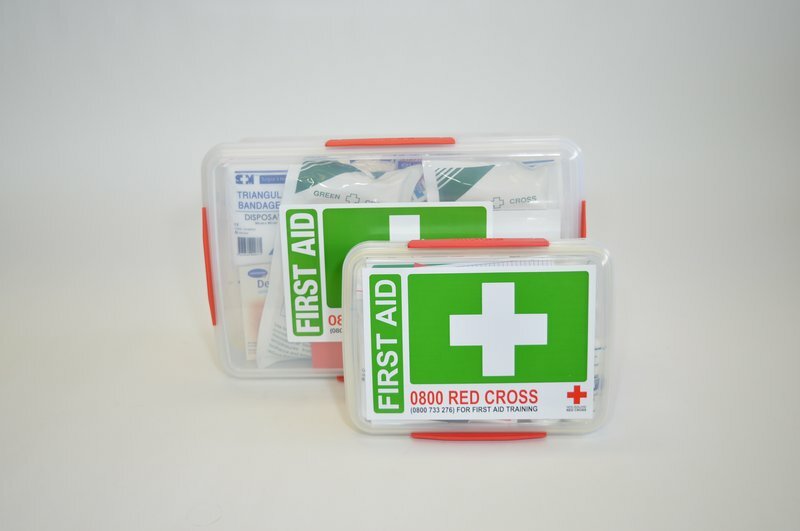 We have a range of quality first aid kits for the home and workplace. Visit our new online shop. The official Red Cross first aid kit is light, tough, shower proof and ready to go. Take it anywhere. Fold it out to access the numerous essentials you'll need. From an emergency hypothermia blanket to gloves and a CPR face shield so you'll be safe while you're saving lives. 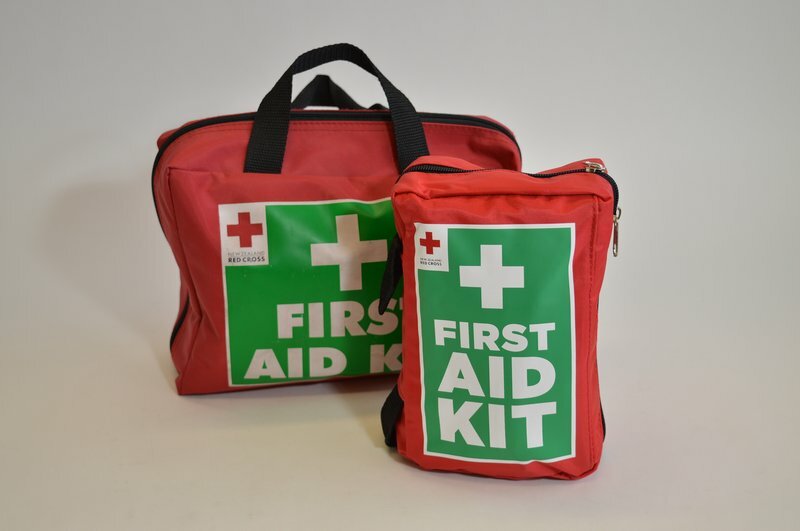 Our range of quality first aid kits are designed to meet your needs for the home and workplace. 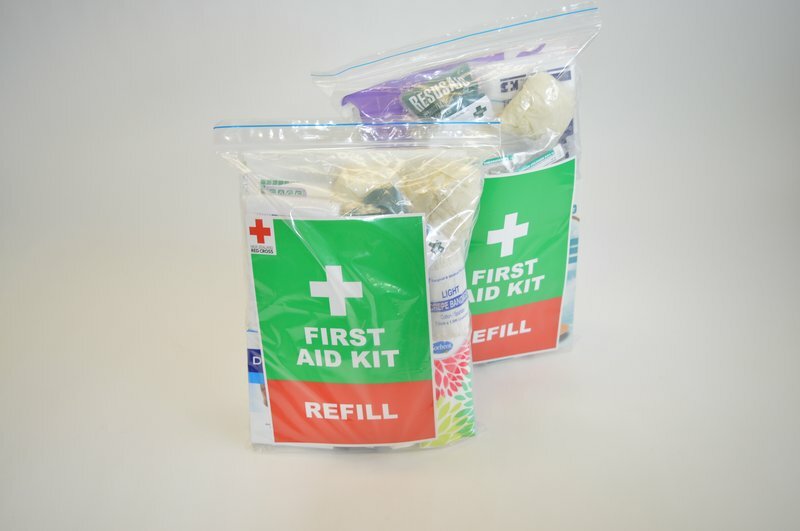 Refill kits contain all the quality first aid items needed to ensure your Red Cross first aid kit is replenished after use.